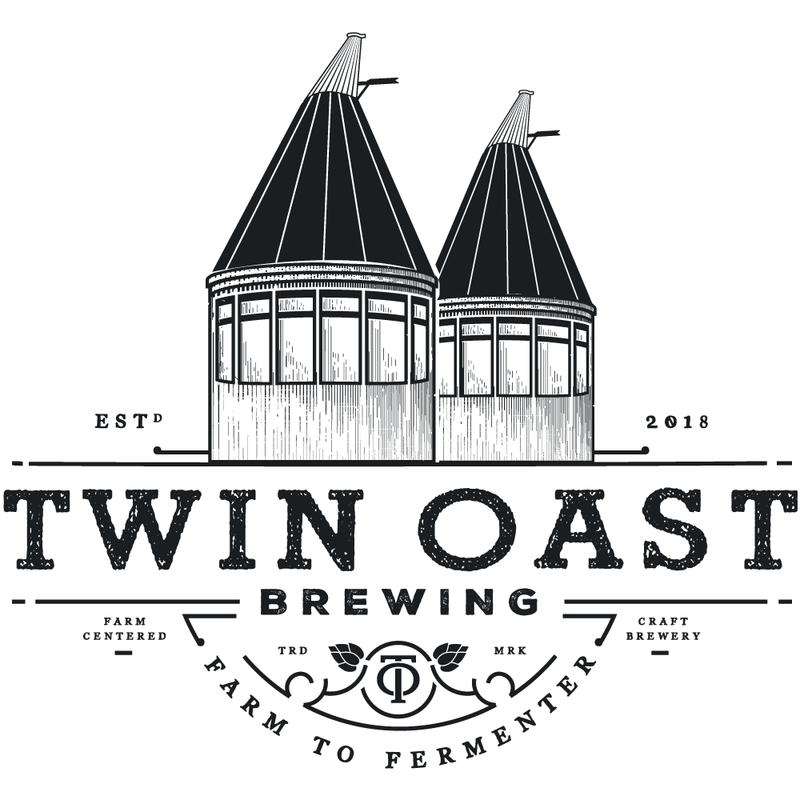 Twin Oast Brewing will be above all things, an experience. 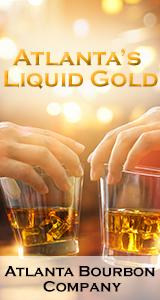 It is first and foremost about experiencing great beer, crafted by people obsessed with making unique flavors for beer enthusiasts and casual drinkers alike. 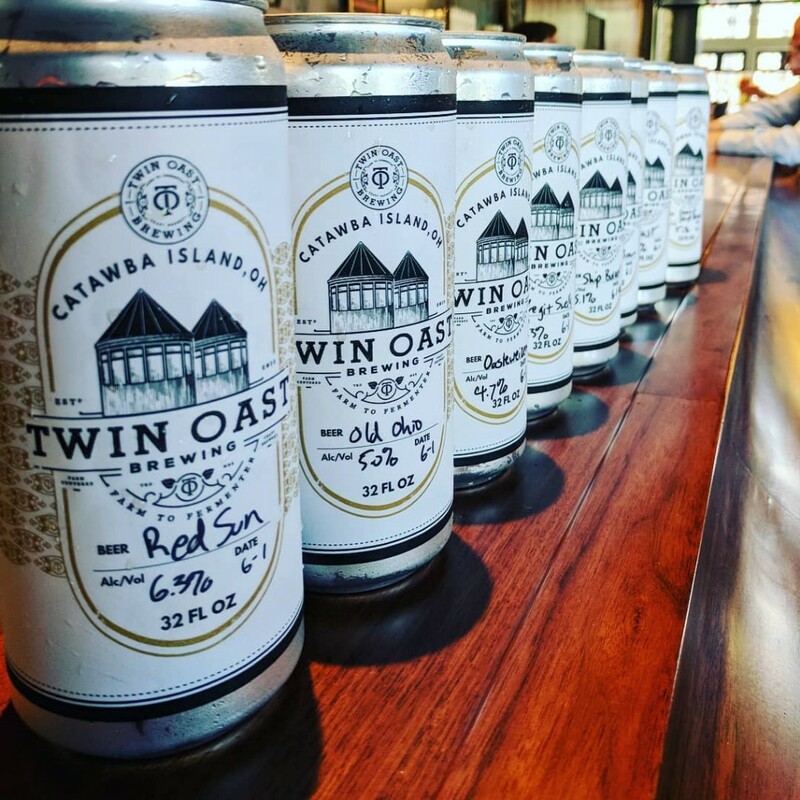 Customers will enjoy their brew in the middle of a beautiful 60-acre farm estate, featuring forested areas, stone fruit orchards, and home-grown produce. The brewery will have a small menu year-round, with rotating food trucks offering creative, fresh, artisan dishes that pair perfectly with our brews.